 The Ohio Private Academic Libraries consortium is proud to represent 23 libraries across the state. You can learn more about us, view our participating member libraries, and read about the work we do together. View current and past conference information and presentations. View a list of upcoming events, meetings, and training sessions. Discover books, videos, and more in the consortium's catalog. Find groups, meeting minutes, documentation, support, and more.